The Northwest Territories is a land that crackles with the wild electricity of nature. Home to Canada’s largest river that weaves through an empire of peaks and vast lakes that punctuate this landscape. Discover numerous wildlife viewing opportunities and discover the hidden gem that is Yellowknife. Welcome to the northernmost inhabited place in the world. We love the Northwest Territories not only for its close proximity to the Arctic Circle but the great adventures in store and the exceptional hospitality from our expert guides and hosts. 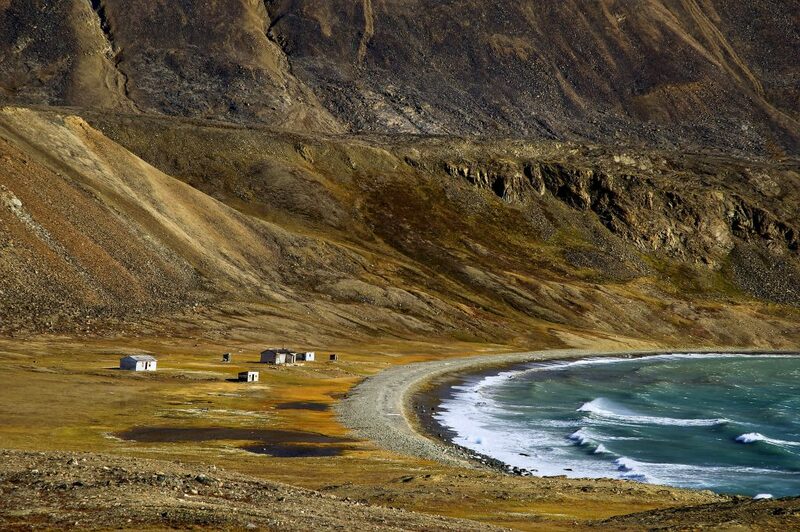 We’re big on Nunavut’s Somerset Island for world-class wildlife viewing, ATVing, hiking and kayaking.